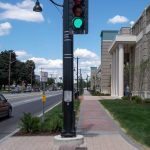 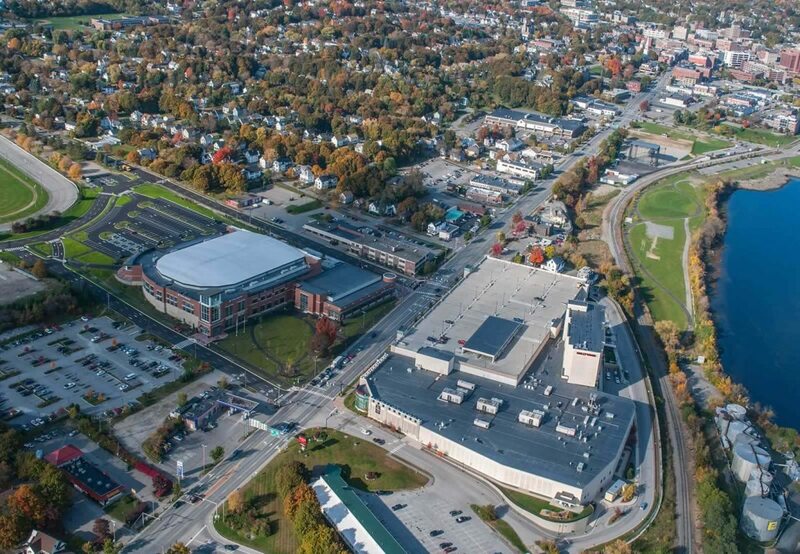 WBRC worked with the city and two separate project teams to help bring two of economically significant investments to the City of Bangor, which necessitated the reconstruction of three major city roads. 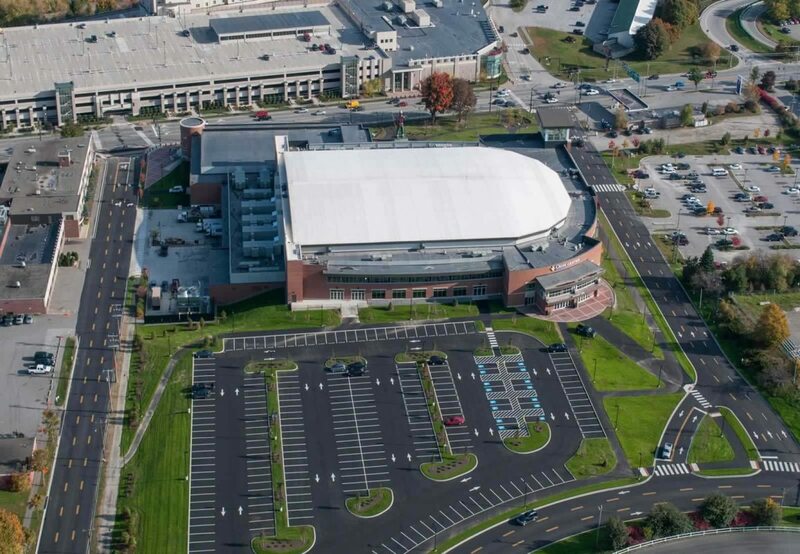 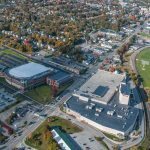 For the $130 million, nine-acre Hollywood Casino and Hotel designed by Urban Design Group, WBRC was brought in to shepherd this project through the permitting process as well as provide site selection, civil and structural engineering, facade design, and landscape design support. 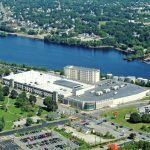 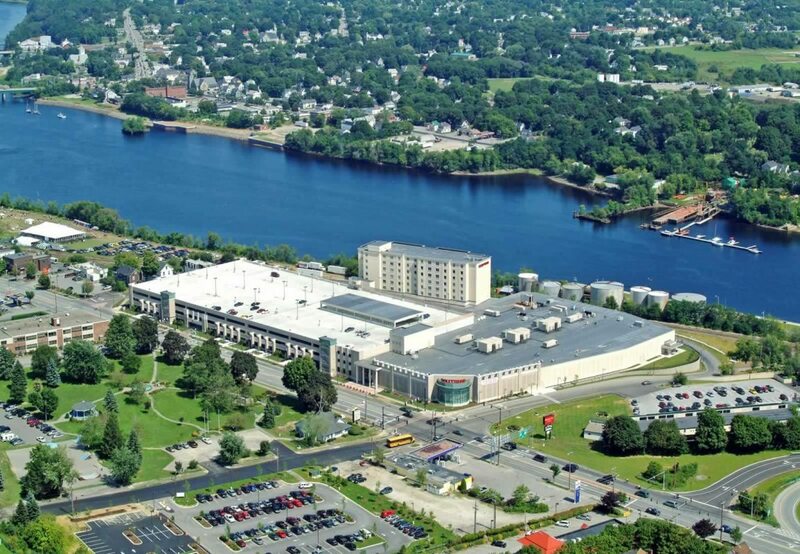 Site improvements included onsite parking, visitor drop-off areas, drives/circulation areas, onsite utilities and a 230-space satellite parking lot for hotel/casino employees. 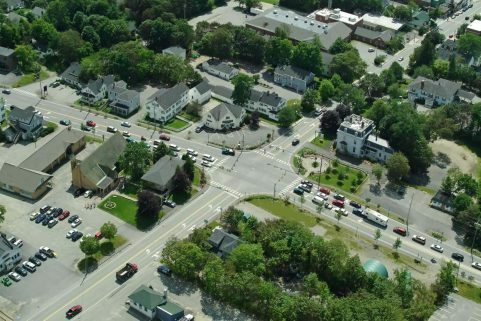 Fast-track approvals required: MDEP Site Location of Development Act (SLODA); City of Bangor Land Development (site plan review/zone change); Bangor City Council Approval (zone change); Federal Emergency Management Agency (FEMA); MDEP Natural Resource Protection Act (NRPA); Army Corps of Engineers General Permit; and MDOT Traffic Movement Permit and Offsite Roadway Improvement Approval. 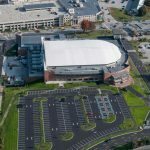 For Cross Insurance Center, WBRC teamed with stadium expert Sink Combs Dethlefs of Denver. 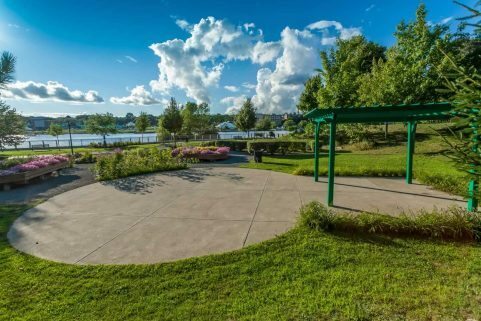 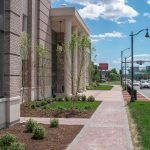 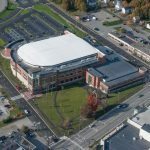 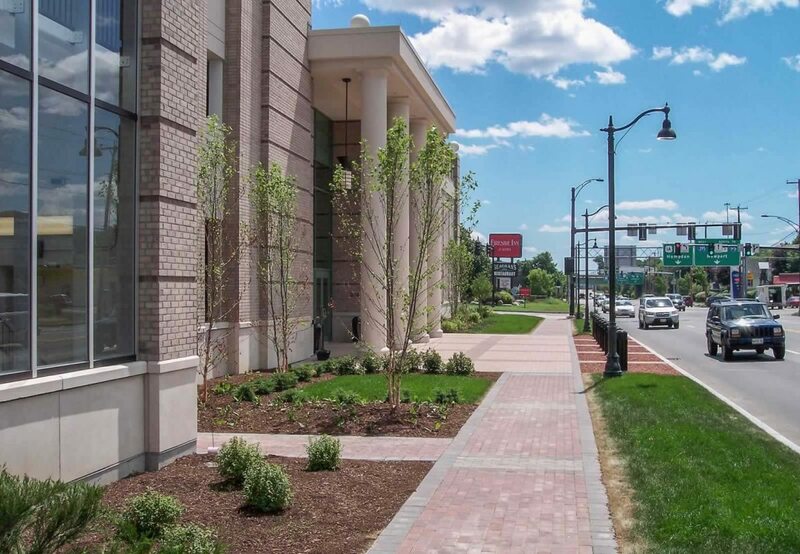 WBRC provided alternative site evaluation and design, permitting, and construction administration services, as well as landscape architecture, civil engineering, environmental permitting, fire protection engineering, and plumbing. 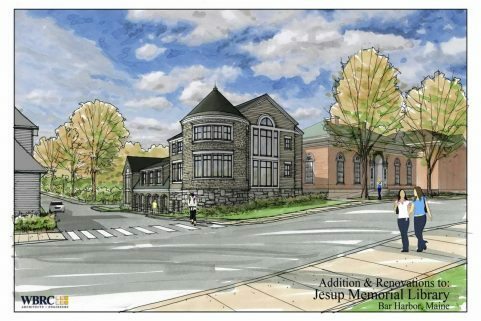 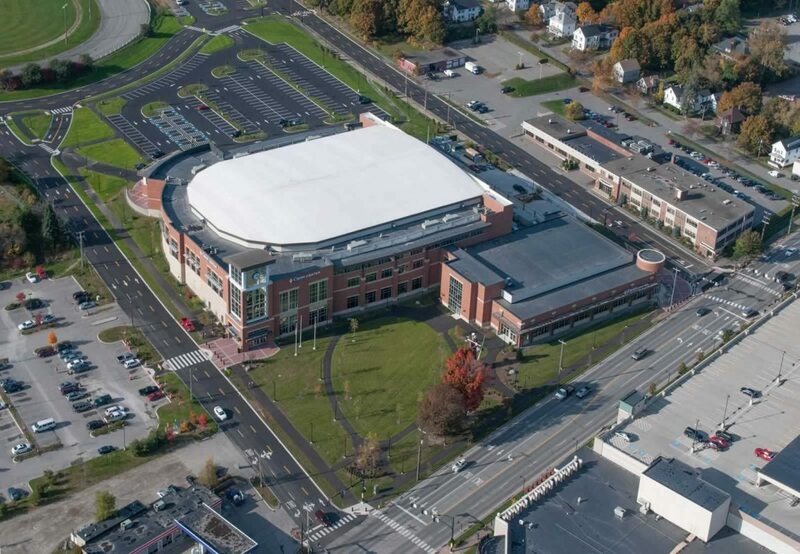 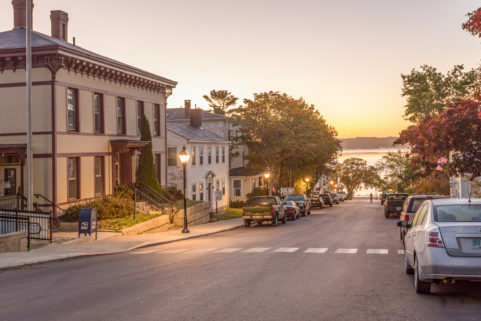 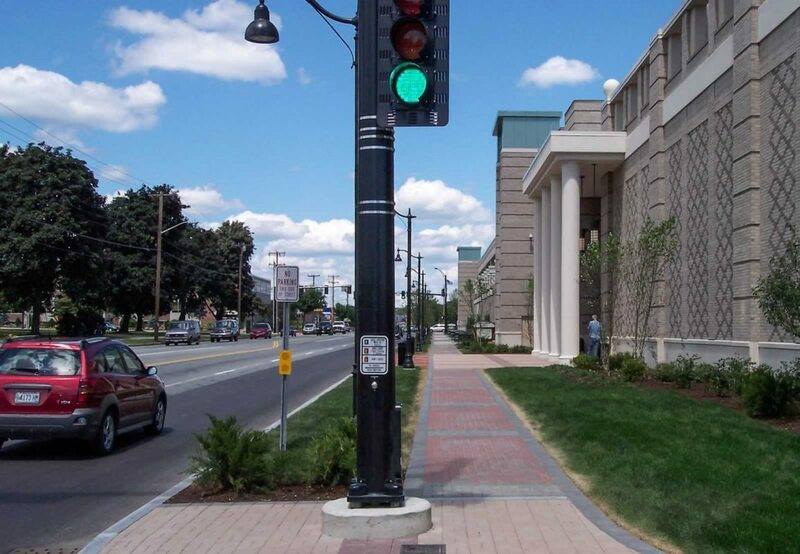 Site improvements included on-site parking, drives/circulation areas, on site utilities, reconstruction of stormwater treatment measures, reconstruction of 2,500 LF of roads and grinding/overlay of 3,000 LF of roads on Main, Dutton, and Buck streets, which included drainage, lighting, and streetscape improvements that followed the design guidelines of Bangor Waterfront.